Our topic this term is called "Digging up the past". This topic will let us focus mostly on the History of the local areas around us. We will also be looking at the local Geography within our village, Hook. Our school trip will take us to visit the DIG as well as the Jorvik Centre in York. We are looking forward to becoming archaeologists as we dig for rocks and crystals. Whilst having fun, we will be observing the rocks in their past environment. We will be discussing what they might have been used for, and why they were used. We will also discuss together how the rocks and crystals we find might have changed over time. We have made the most of the warm September weather, and have used the school environment to put together various art pieces, as well as our own descriptive writing piece. 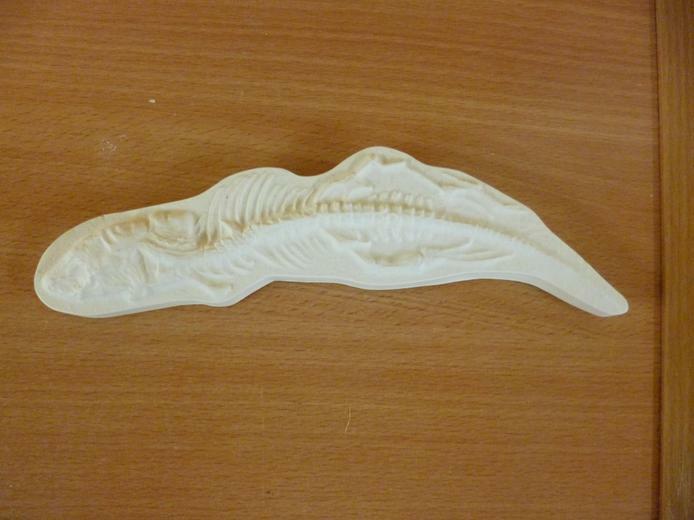 Miss Farthing did give us extra exciting activities to help us develop our archaeological skills. We then worked together to turn this experience into some fantastic writing. 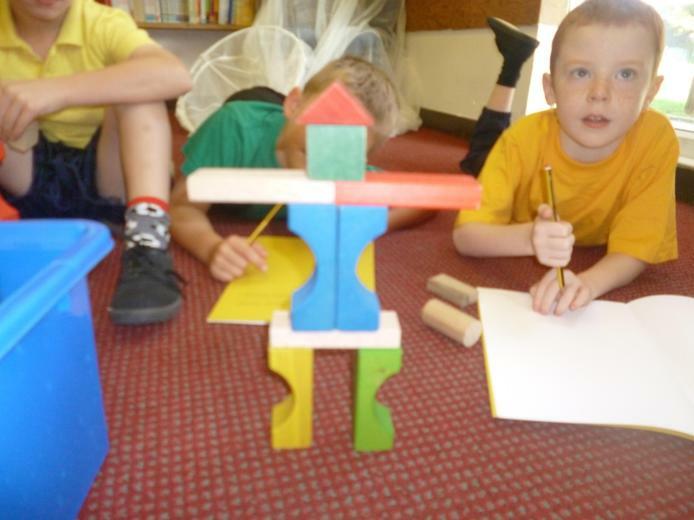 In our Maths, we used the Scarecrow theme to use 3D shapes to design our own scarecrow. We then looked further into shapes and also started to use our reflective skills to complete a stained glass window. We have also been practicing our word problem skills, and have used the idea of footsteps to help us become detectives. 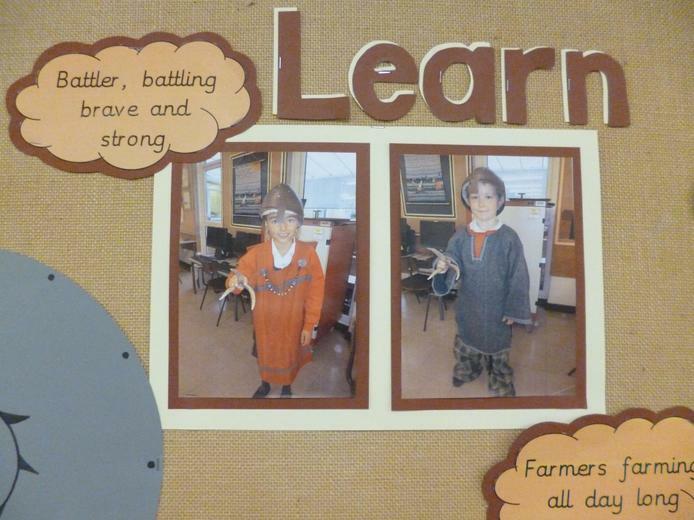 More recently in Class 3, we have become experienced archaeologists. We thoroughly enjoyed our class trip to the Jorvik Dig and Jorvik centre. We enjoyed looking at the different periods in the past, and comparing their lifestyle with ours. Why don’t you have a look at some of our work? 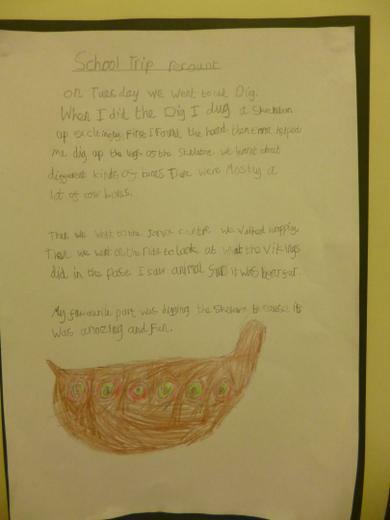 We even used our historical knowledge to create our own Viking song! 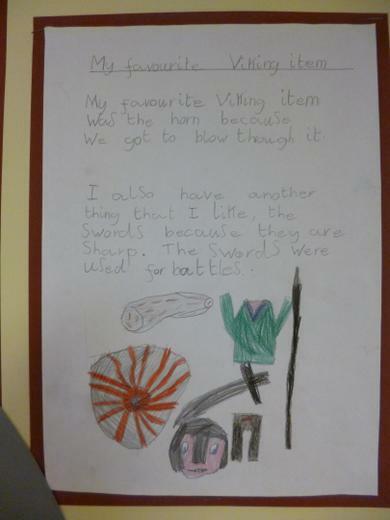 Have a look at “Learn about the Vikings” display, there are snippets from the song on there, can you find them? 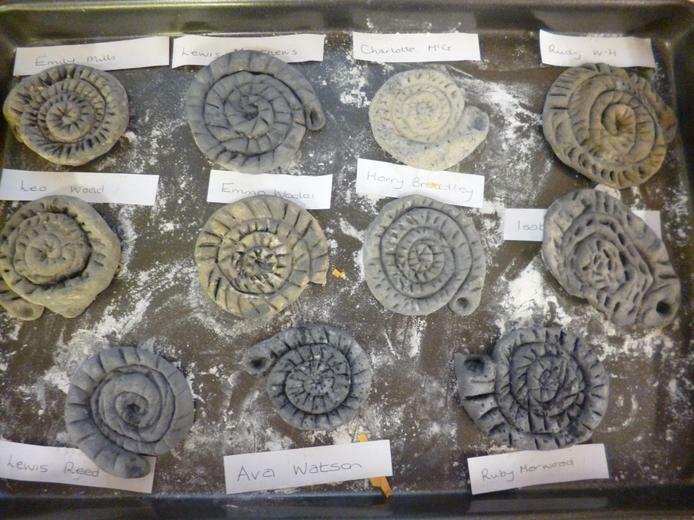 We have also really enjoyed learning about how fossils are made, and have used this to create our own fossils! What different animals or plants can you see in the fossil pictures? But now, as the Christmas period sneaks up on us, we have started to move away from the study of the Vikings, and we are now beginning to look at the Victorians. 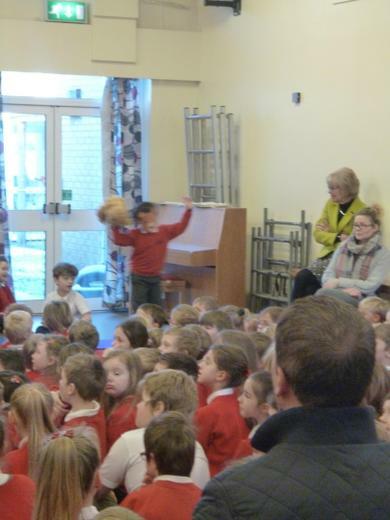 We recently looked at scenes from the Nativity and noticed that there was no Christmas tree, nor were there our typical Christmas decorations or even a Christmas dinner! We found out that these things didn’t become traditional at Christmas until they were introduced by Prince Albert in the Victorian times. 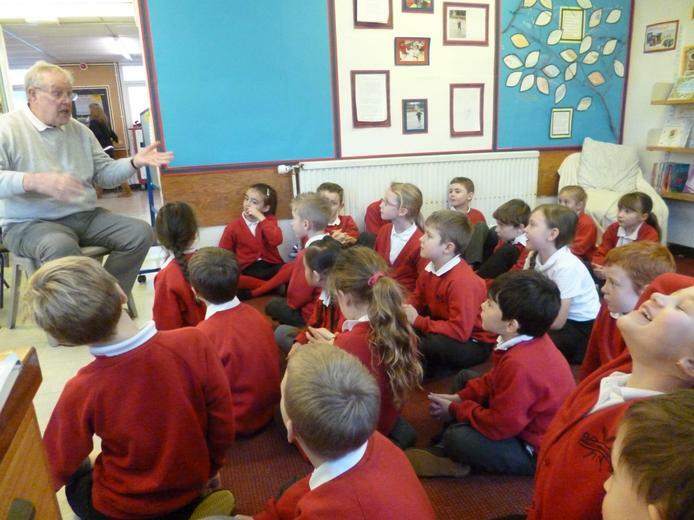 We are still investigating the Victorians so we cannot wait to find out even more on them! 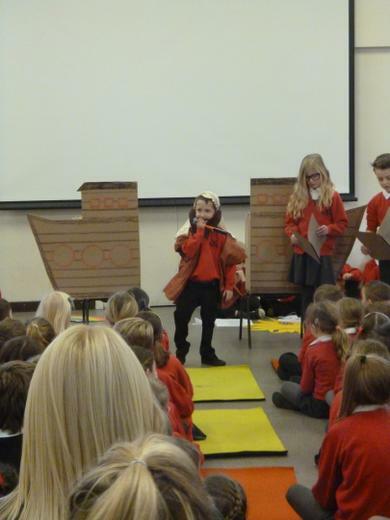 We have also been reflecting other important events in our history. 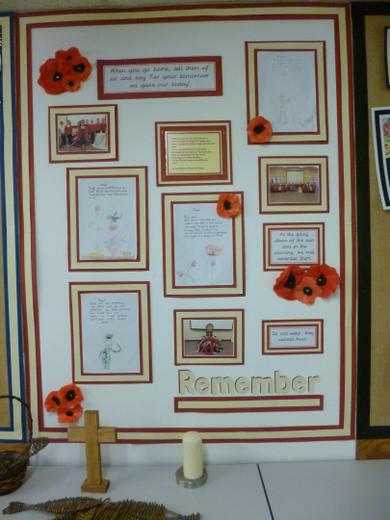 Class 3 discussed the importance of Remembrance Day, and to show their gratitude for the lives they lead, they have written their own individual prayers, thanking God and remembering the soldiers who protected us. 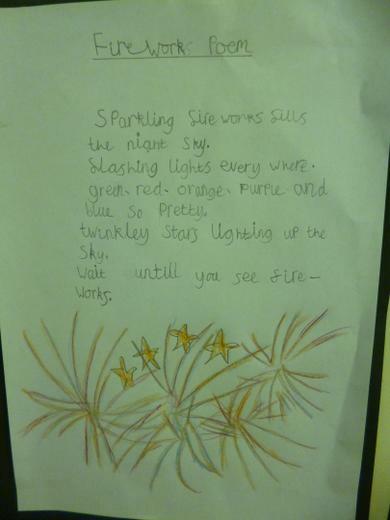 We have also been practicing our poetic skills and are continuing to write various poems, based on various topics. 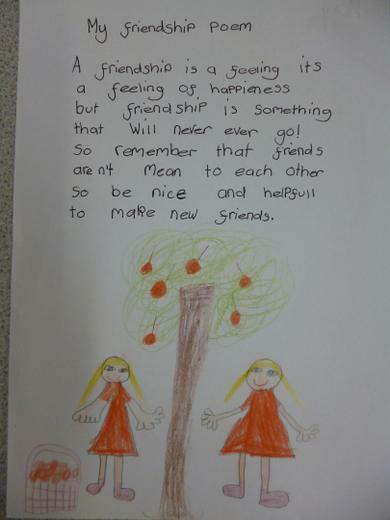 For instance, we used super verbs like “boom” and “bang” in our firework poems, and more recently we have been thinking of kind words, as we investigate and create our own “positive friendship poems”. 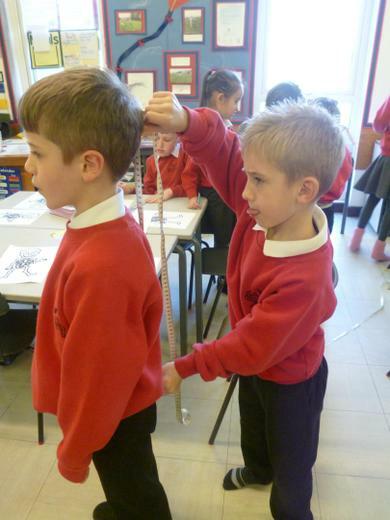 Maths: in maths this term we have focused very heavily on improving our measuring skills. 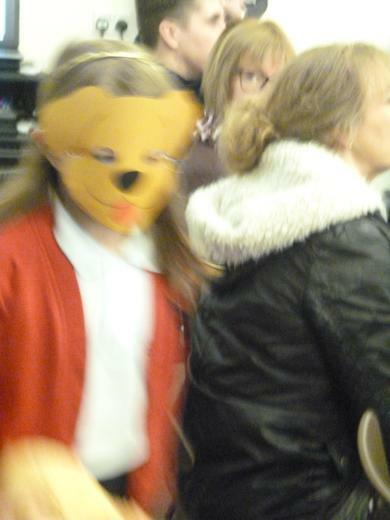 We have looked closely at the school environment around us and considered all the different ways we could measure it. 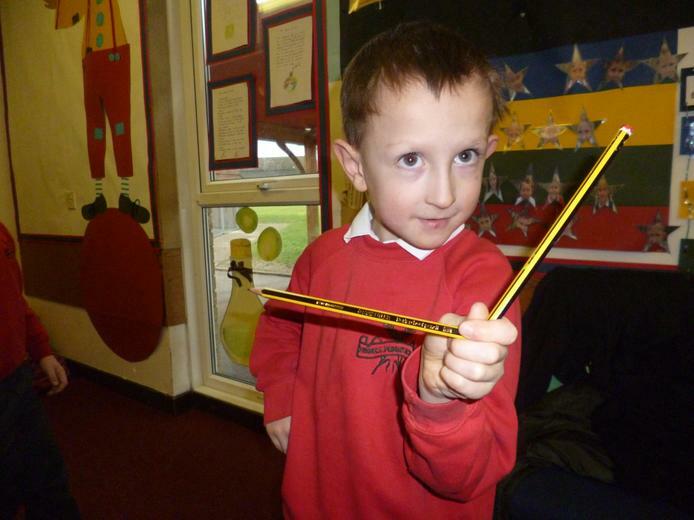 For instance, we have measured the length of various objects in the classroom (including ourselves!) As we have measured these different objects, we have considered which equipment would be sensible. We chose to use mm rulers to measure a small rubber, however when we measured the corridor we thought mm would not be a sensible choice and therefore used tape measures and metres to find out how long it was! Isaac also used his reading skill to inform us that the length of the corridor was also the same size as a whale (in fact, the corridor may be slightly smaller than a whale). We have also investigated mass, capacity, perimeter and angles. 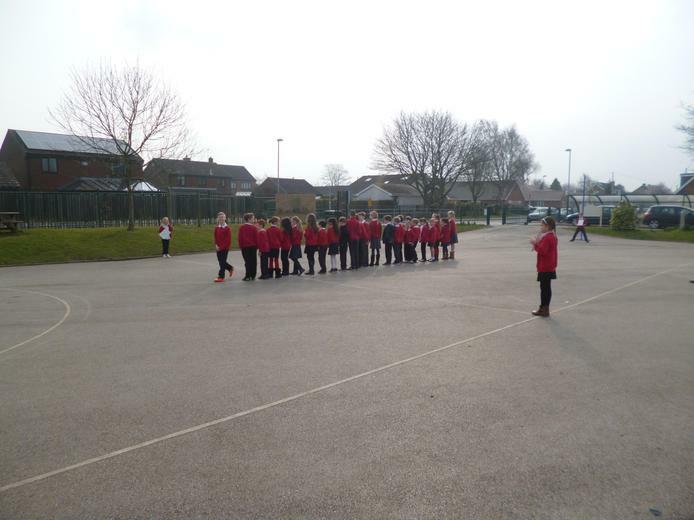 We particularly impressed Miss Farthing with our angle knowledge as we identified obtuse, acute and right angles in shapes and in the environment. English: for "let's get going" we decided to gain a deeper understanding of non-fiction writing. In the first half of the Spring term we researched all about healthy living and healthy lifestyles. We learnt all about the various food groups and presented this in a non-fiction style of writing, using sub-headings and titles to help us. As the term progressed we also used our research and reading skills to form a debate. Miss Farthing asked us "which lifestyle you prefer? The Victorian child lifestyle, or your present lifestyle?" Well, once again, we blew Miss Farthings socks off! We used our ICT skills to delve a little deeper into the Victorian lifestyle and learnt all sorts of information. For instance, did you know that children as young as us (about 7 and 8) were made to work in pitch black coal mines with no light? This definitely encouraged most of the class to vote in favour of their present life. 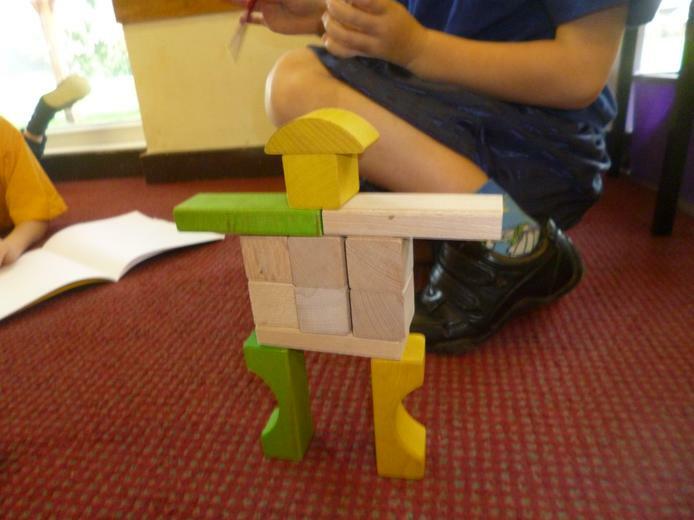 However, Ava was determined to not go with the majority and decided she found Victorian lifestyle interesting because the children could make their own toys and games, how fascinating! We have also further developed our explanation skills as we have researched the needs of plants in order for them to grow. Again, we really pushed ourselves and got going with our research skills. First of all, we discovered the parts of a plant and their functions. We then found out what plants needed to grow. We then used this science information in our writing. Miss Farthing presented us with the challenge of imagining we were a tiny seed. We were told to write a letter, explaining how to enable us to grow from a tiny seed into a beautiful flower. We again rose to the challenge and created some fantastic letters that were very clear and precise. Art, Design and Technology: this term we have focussed primarily on plants, since the season of spring has burst into action! We were given the challenge (yes another one!) of creating a flower head out of clay. To make sure we created our best piece of work, we researched various flowers and created a portfolio of ideas. 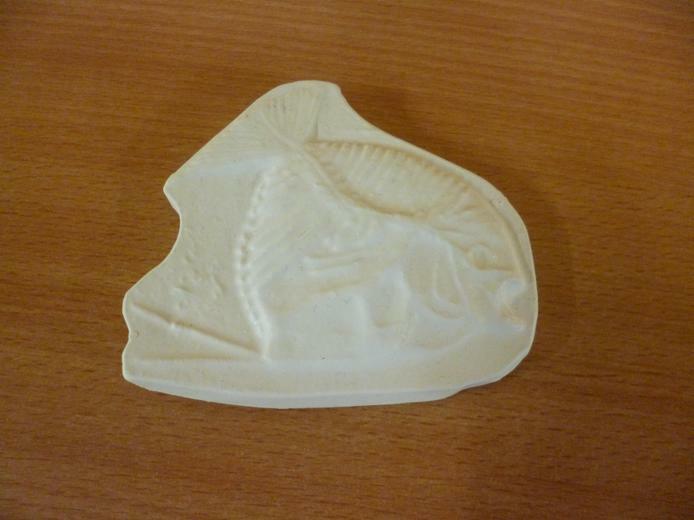 We then chose our favourite design and completed it by using clay. 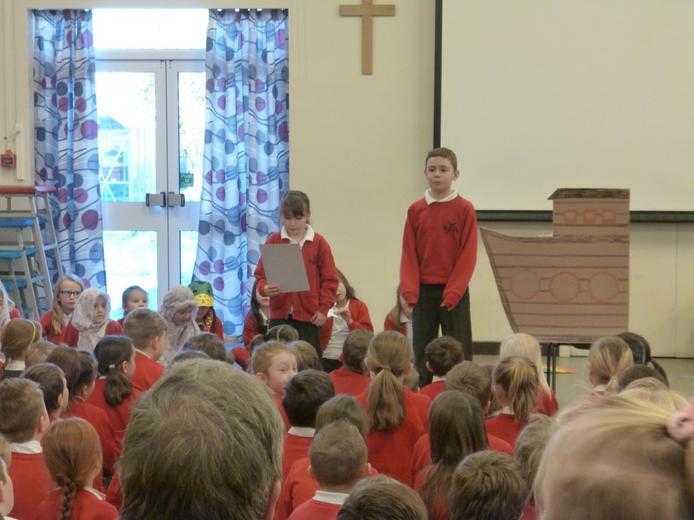 And last, but by no means least, Class 3 were excited to invite parents and the rest of the school to their Noah's Ark assembly. We incorporated not only our fantastic reading skills, but also our music skills as we wrote our own song for the occasion. 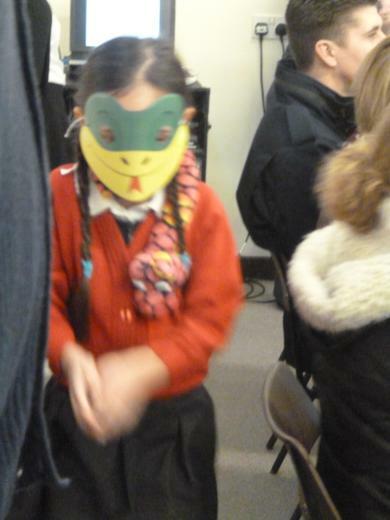 We were very proud of our song and thoroughly enjoyed performing our poems and prayers - which was your favourite part? 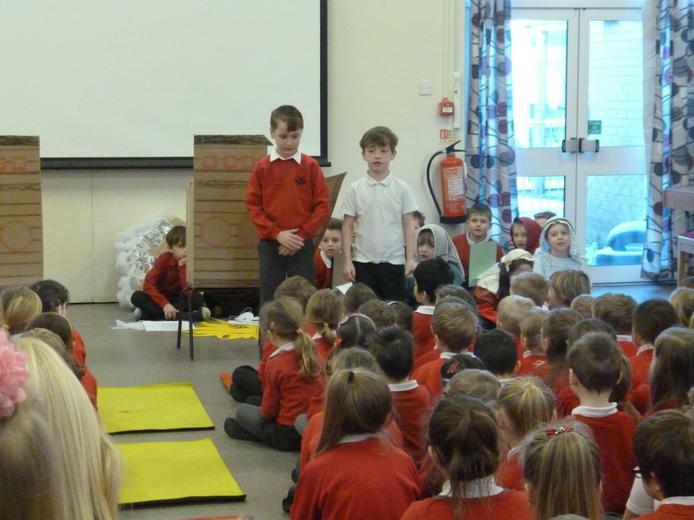 In keeping with current affairs we held our own class election today. 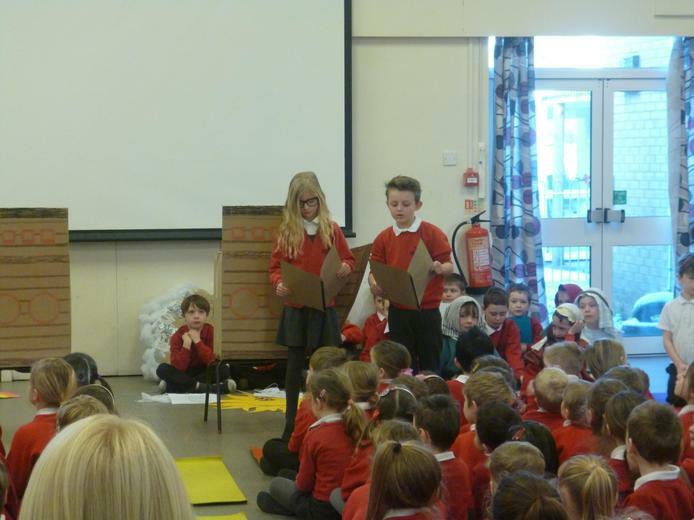 We created speeches in order to stand for election. The class then had to vote who they thought should win and elected a pretend class council.